Our Yellow Gold collection extends to two classes, either 18ct or 9ct. 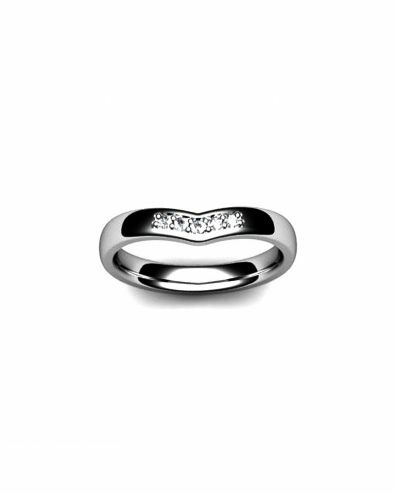 But within these classes we offer a whole range of designs and styles that are bound to fascinate. 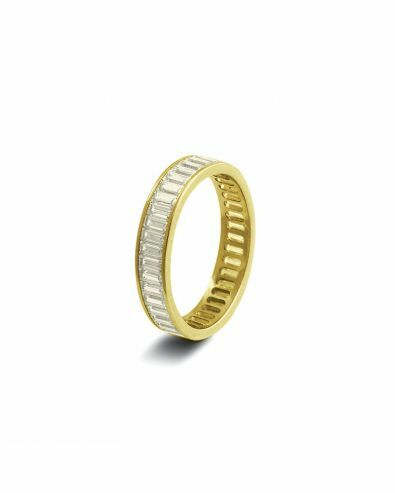 From the simple traditional gold wedding band, to shaped or even diamond set alternatives. Our 9ct yellow gold wedding rings are the perfect substitute to those who cannot afford the 18ct, as they possess the same qualities and appearance throughout, making it a popular option in our range. But why are they cheaper? 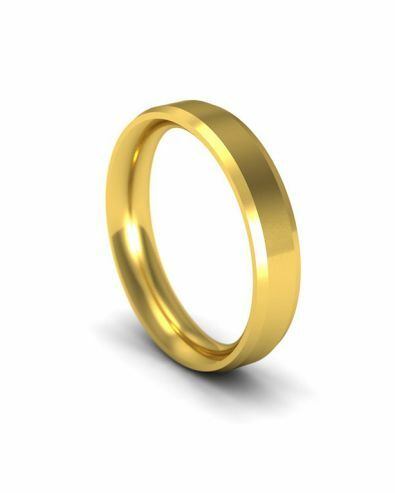 Yellow Gold is the most natural form of the metal, as opposed to coloured gold such as white gold and rose gold. Gold is naturally found in a yellow tone, and is one of the rarest metals to have ever been discovered. Pure gold however is a soft metal, which makes it unsuitable for commercial use, so as a result it is often alloyed to make it stronger and sufficient for manufacturing and customer demand. The gold content of a commercial piece of gold is classed in carats. The most popular in the UK being the 22ct, 18ct, and 9ct. 9ct gold contains the lowest gold content, and a higher percentage of alloys in comparison to 18ct or 22ct. 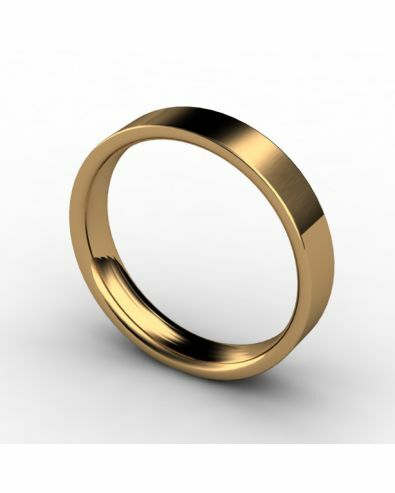 Typically our hallmarked 9ct gold is 37.5% gold, but the alloys differ between suppliers. The alloys are usually white compounds such as silver and zinc, and sometimes traces of copper to deliver a slight bronze or red hue. How popular are Gold Wedding Rings? 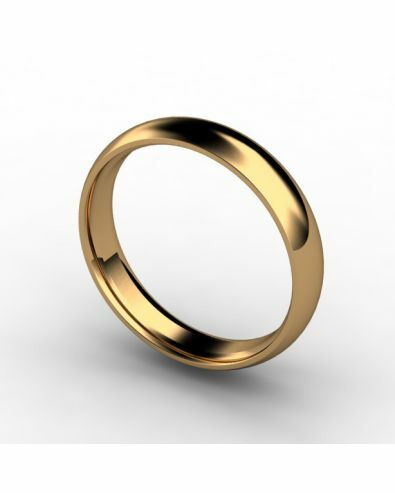 Gold wedding rings are timeless and carry thousands of years of history. 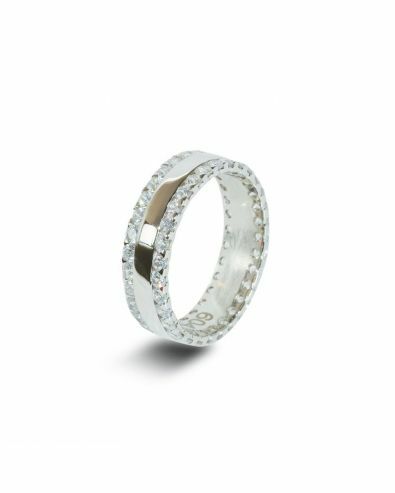 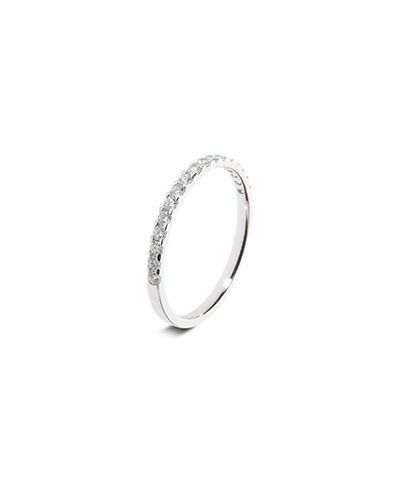 Brides and grooms alike often seek the styles of a traditional wedding band; a plain wedding ring or even a slightly patterned alternative with a classic fit often satisfies the conventional wedding demands. 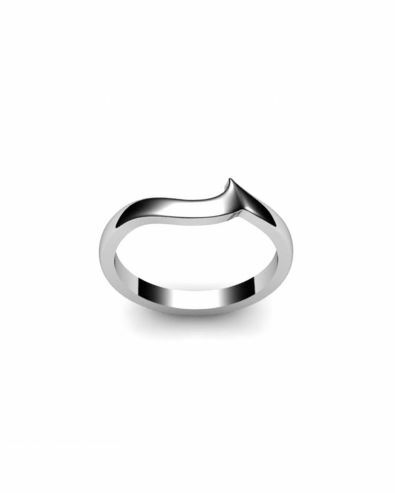 The classic court is our most popular fit, closely followed by flat court and d-shaped rings. For our brides in particular, we offer diamond set wedding rings. More so than just the simple diamond set ring, our collection offers diversity, such as different shapes like our wishbone diamond set ring and our curved diamond set ring. We also supply princess cut diamond rings and many variations of diamond shapes as well as ring shapes. For our grooms, we supply an assorted collection of patterned and shaped wedding rings, with beveled edges and different patterned finishes; you’ll be spoilt for choice. These across all categories are our most popular sellers amongst men, even across all metals too. Keeping classic styles but with current taste and contemporary twists. 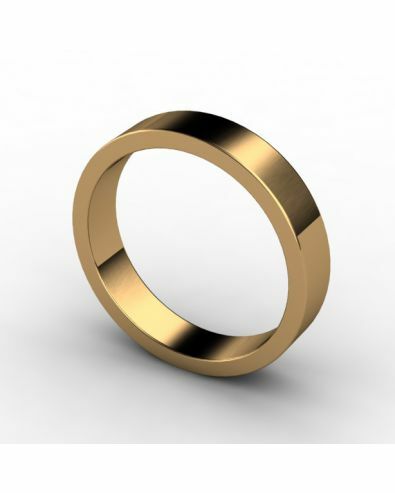 We also offer two-toned rings, with gold inlays. 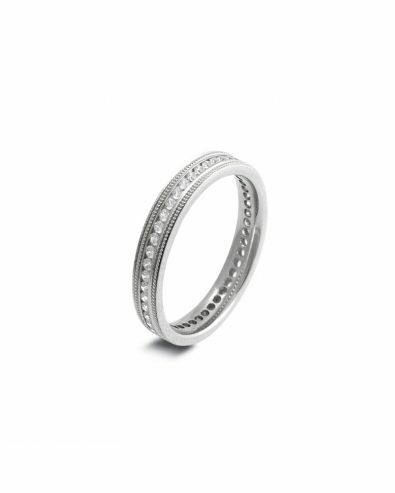 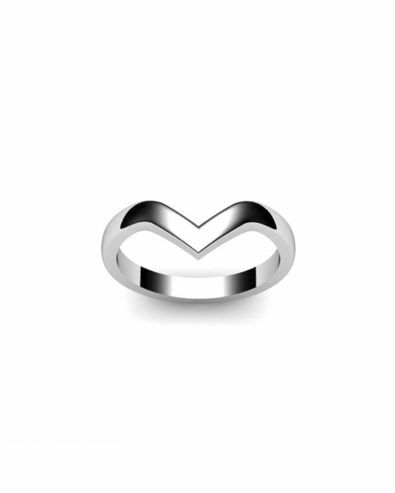 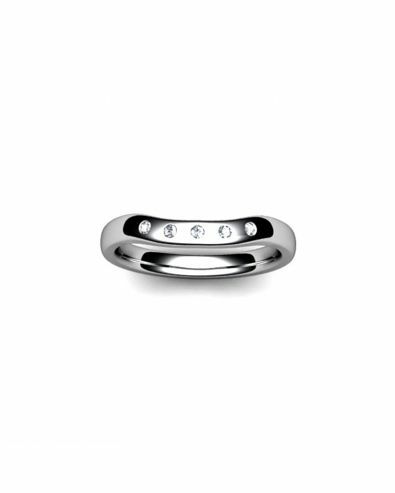 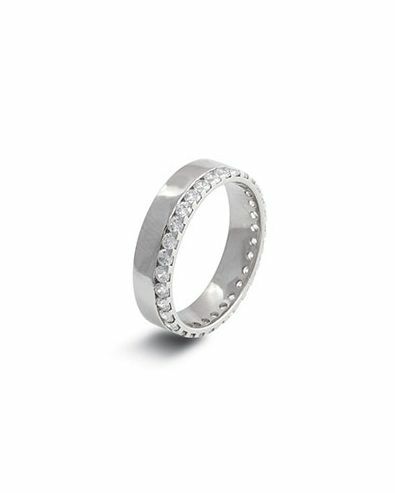 These can be found in our white metal wedding rings, such as palladium and white gold. 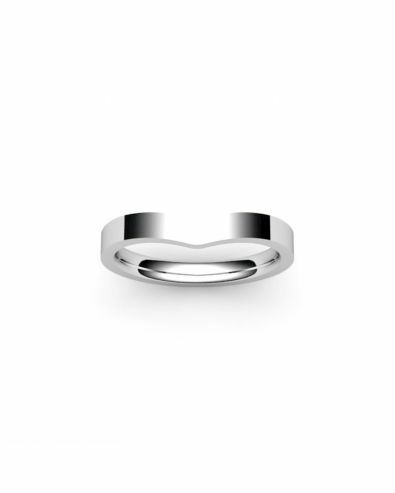 To sample our fits, you can sample with our silver bands using our Sample Service. This service gives you the chance to order different fits and sizes and try them before you commit yourself to buying. 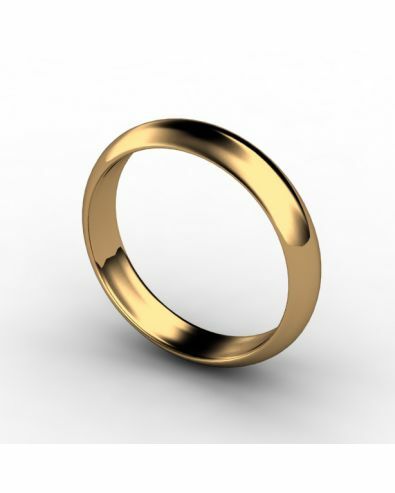 As gold is a very precious metal it needs a lot of care, even so during the cleaning process. This being said, we recommend that you do not use an every day (typically very acidic) cleaning product, but instead use specialized jewellery cleaners. However for convenience, you can also use warm water, washing up liquid, and a soft toothbrush. For reference, take a look at the video below provided by the HowCast YouTube channel. 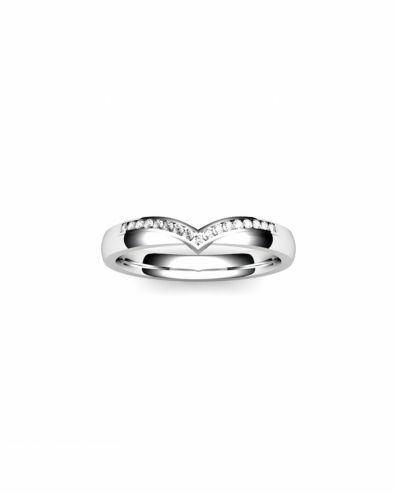 But why go through all of that hassle? 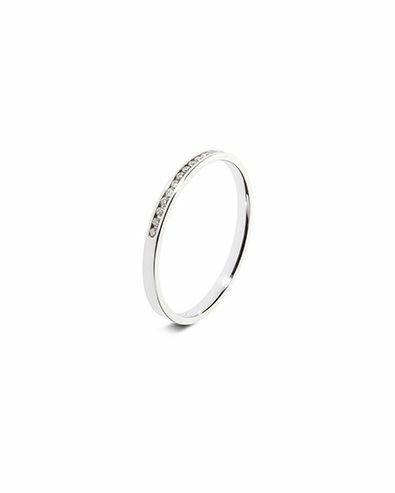 When you purchase an Orla James product, your jewellery is protected by a lifetime promise that includes a wide variety of services, including professional cleaning and polishing services. Ilsa Fisher is one of many who support the traditional wedding scene. She has partnered her extravagant antique diamond engagement ring with a simple plain gold band. Contrasting colours has been a growing trend in the summer of 2014, such as the rose gold with white metal contrast. Justin Timberlake and his wife, Jessia Biel, have also sported plain gold bands, matching plain gold bands to be exact! This demonstrates a couple’s true commitment and dedication to their relationship. Emma Roberts is also a fan of classic rings, as her plain yellow gold band has been topped with a cut diamond to commemorate her engagement. 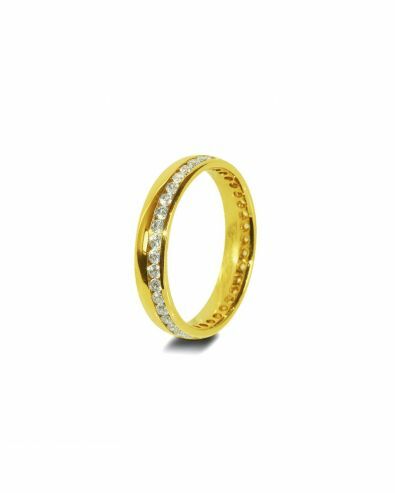 Diamonds are often paired with yellow gold due to tradition and the historic uses, even though to modern day. Despite how expensive this may seem, with Orla James you’ll find all of our products are up to 60% off high street prices! 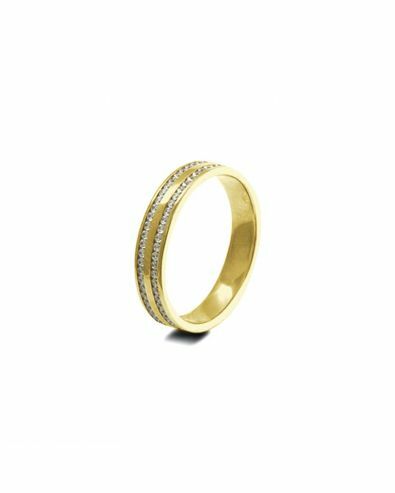 For more information on our 9ct Yellow Gold rings, or anything else in our collection, please feel free to contact our team via LiveChat.